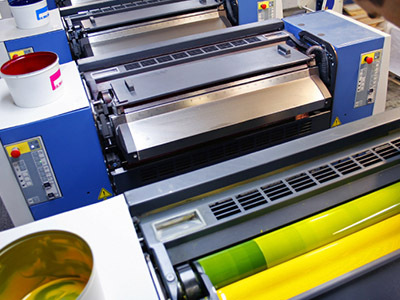 We offer a full range of colour or black and white printing options from digital to litho depending on the requirements of your order. We source thousands of promotional products worldwide which can be printed or embroidered with your own message, logo and details. We offer a comprehensive range of company clothing and workwear. 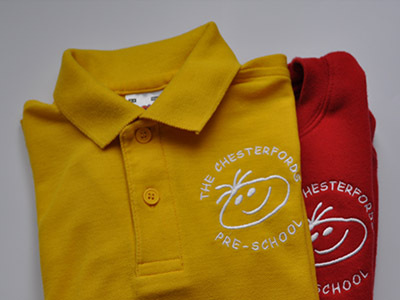 We can supply garments with printed or embroidered company logos. Successful print requires strong impactful design. We can oversee your needs from design through to artwork and final product delivery. 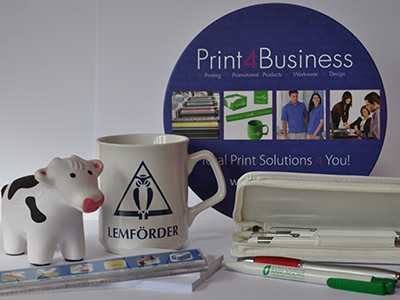 We are a print, clothing and promotional products company established in 2003 offering a one stop shop for anything printed or embroidered, that your business needs. 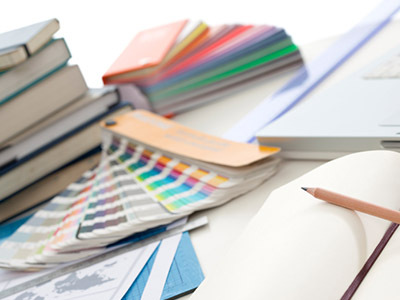 With offices in Peterborough and Saffron Walden, we offer design and printing services, print management, direct mail marketing, branded promotional products, clothing and workwear. We believe in working in close partnership with our customers to get the best quality product for the best price. We also offer a continuity of supply for repeat orders ensuring colour and quality are matched to previous orders.